This restaurant has the cozy and welcoming ambience of a typical Indian culture. 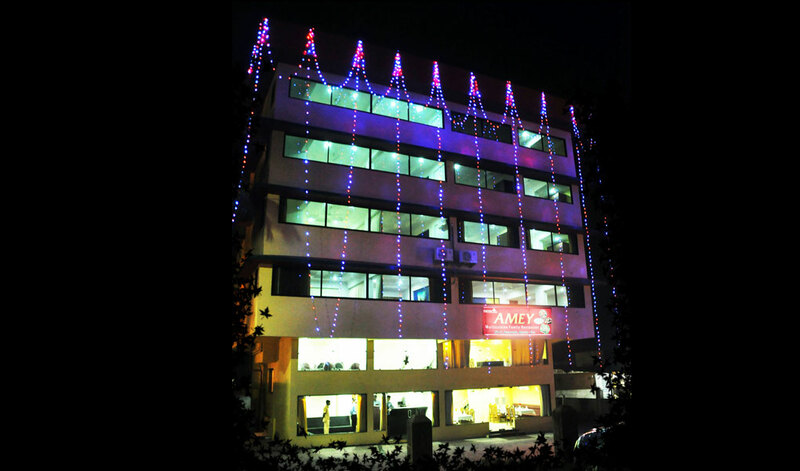 It is an ideal place to dine, meet, and entertain people. The menu is specially tailor made to give you a combination of eternal favorites of the new and exciting. 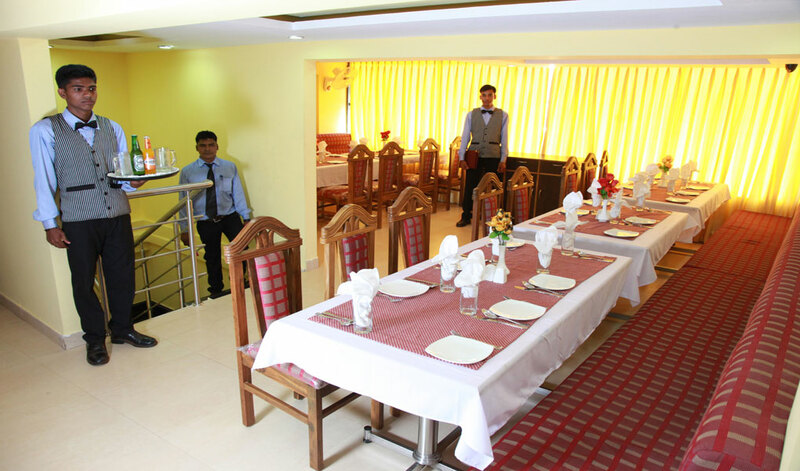 The restaurants are designed to cater specially to the variety of taste buds that reside in this multi-lingual and multi-cultural land called India. 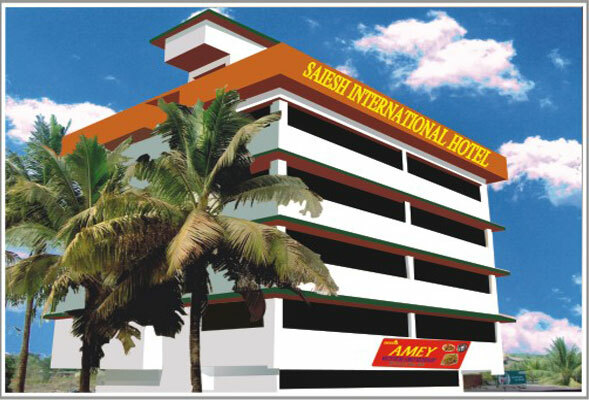 Amey Restaurant & Bar treat their guest’s taste buds with sumptuous cuisines. Experience the rich taste of all the recipes that have evolved over the centuries, and perfected by time, and practiced by our Chefs over decades, an art of blending spices. Our Restaurant’s food menu has a wide range of variety; we have everything for everyone and are proud to say that we can cater to anybody’s taste. All our food items are ensemble in a multi cuisine menu and offers Indian to Oriental cuisine, Mughlai to Chinese cuisine to everything which we can serve the best. 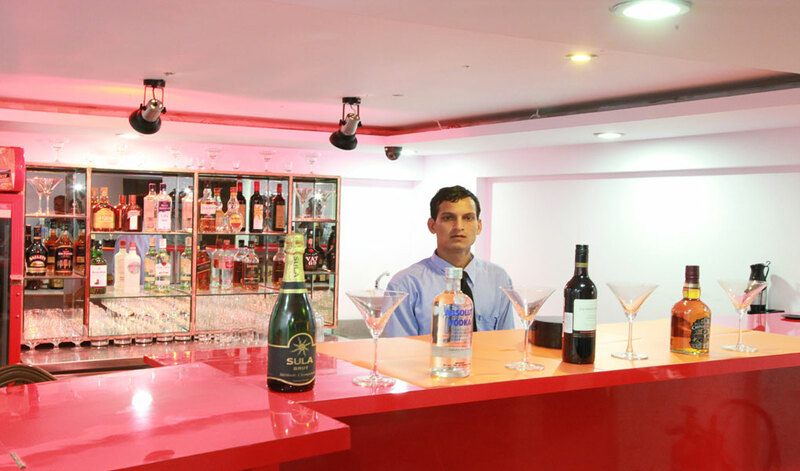 This silver spoon multi-cuisine restaurant blends the choicest culinary delights with the finest ambience. 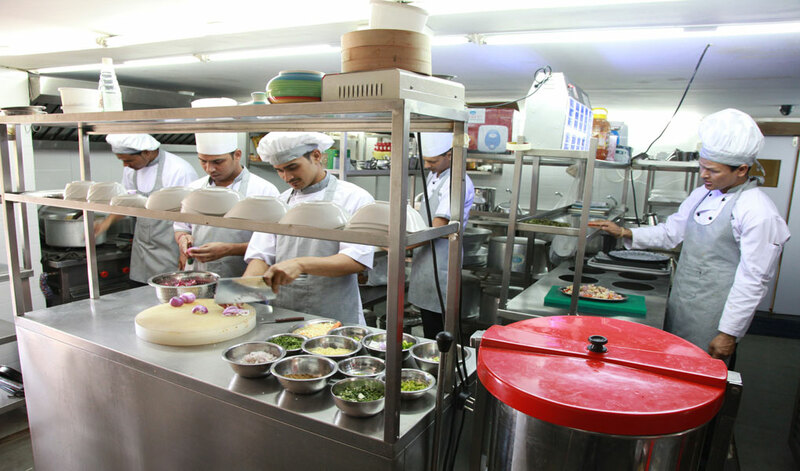 You will be spoilt with choice in the lavish lunch and dinner spreads. The hotel has 26 well appointed rooms. 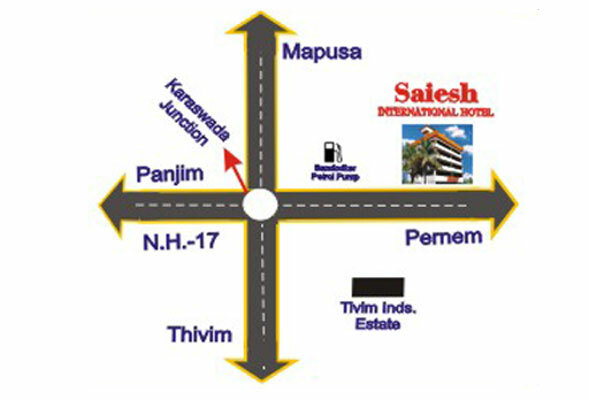 It has ranges of rooms Super Delux A/C, Delux A/C, Double room Non A/C, & Special Rooms. 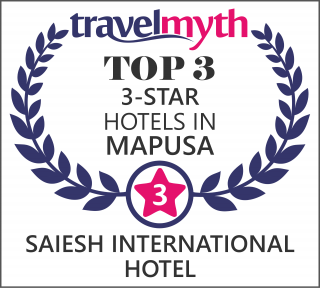 Rooms at Saiesh international Hotels, Goa boast of the finest amenities and are perfectly suited to accommodate business as well as budget travelers’ needs. 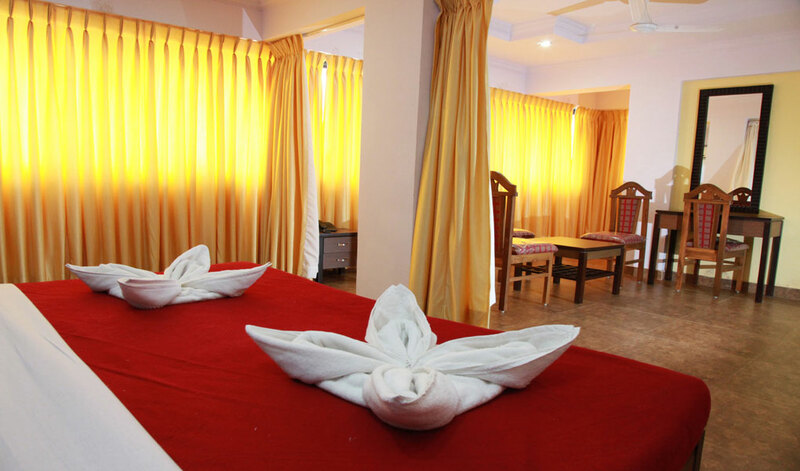 Here, each room is lavishly appointed with every convenience of modern life making it a home away from home. LCD TV with all channels for your entertainment and everything in between and beyond.